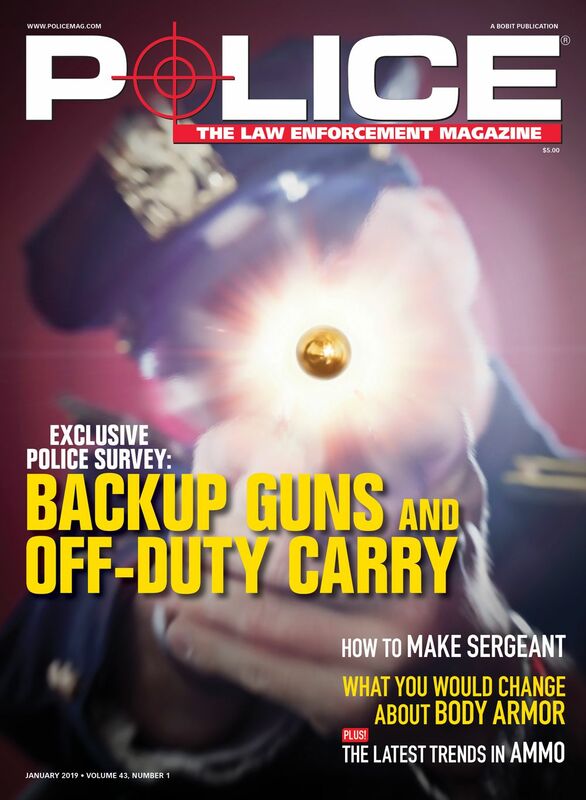 Technology available to law enforcement agencies has vastly changed how officers conduct operations. And robots are a large part of this advancement. Devices such as remote operated vehicles (ROVs) for underwater searches and tactical robots for navigating barricaded buildings allow officers to see and even hear what is happening in an environment without physically entering the space themselves. This cuts down on the time spent on calls and helps keep officers and citizens safer. As the dive instructor and trainer for the Saratoga County (NY) Sheriff's Office, Officer Mike Rogan uses the SeaLion-2 ROV from JW Fishers (http://jwfishers.com) to search for targets underwater without endangering the divers on his team. In one particular missing persons case, the team used the SeaLion-2 ROV to determine whether the missing man's body was in a frozen pond near his house. "It was perfect for that, because there was just enough ice that you couldn't walk on it, and it wasn't safe to put divers underneath it. But we could get the robot in there and swim it around and know he wasn't there, and in that case it was particularly helpful," says Rogan. 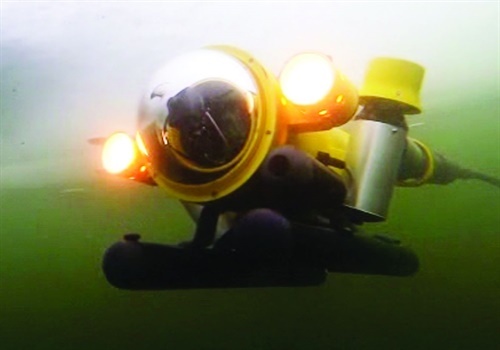 The SeaLion-2 has four high-performance motors and even more thrust is available with a Power Boost feature that provides the ROV with an extra burst of speed to combat heavier currents, but it can move slowly when needed to zero in on a target and use the arm on the front of the device. Rated to operate at a depth of 1,000 feet with cable lengths up to 1,500 feet, the SeaLion2 can be used in a wide range of bodies of water. It features front- and rear-facing color cameras with pan and tilt, and powerful LED lights on the front and rear. Saratoga County's SeaLion-2 also has a sonar head on it to aid in searches. Both the camera and sonar views can be seen on monitors to help the operators navigate. JW Fishers' top-of-the-line ROV is also designed to be easy to operate, utilizing a PlayStation game console controller. "A couple of the divers on my team are gamers, and they took to that thing in 30 seconds," Rogan says. 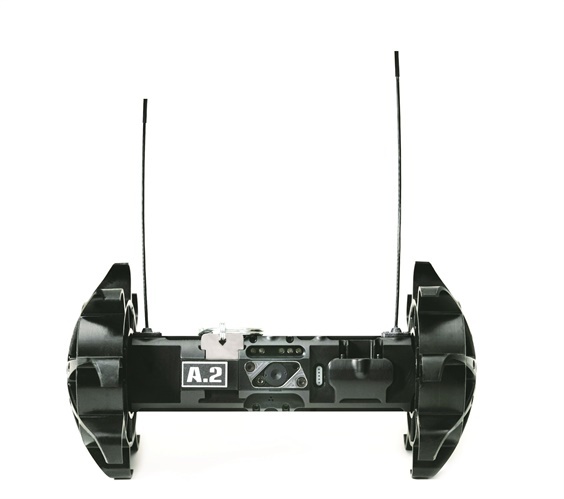 The Throwbot 2 (TB2) robot from Recon Robotics (https://www.reconrobotics.com) is a throwable micro-robot platform designed to provide officers with instantaneous video and audio reconnaissance indoors or outdoors. Special Agent Matthew G. Clifton of the North Carolina State Bureau of Investigation Technical Services Unit used it to assist local law enforcement on a domestic disturbance call in which a barricaded suspect had fired on deputies. "We sent two guys up with their shields and they threw it through the windows. And inside of our Lenco BearCat, I was able to move the robot through the structure to find where the guy was: in a hallway with a gunshot wound from a deputy that had fired at him," Clifton remembers. He was able to determine not just where the suspect was, but also that there was no one else visible in the structure—any hostages or other suspects. 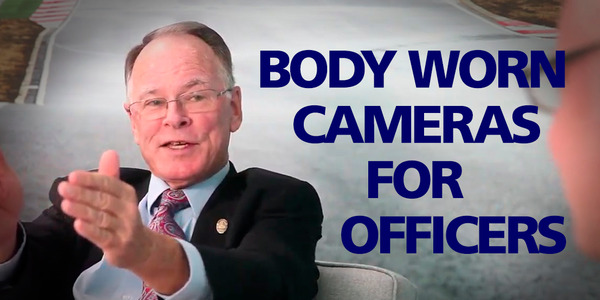 And although the building was dark, Clifton was able to confidently move the robot around because of its night vision capability and its ability to transmit realtime video and audio to his location inside the agency's vehicle. After Clifton finished with reconnaissance, a team of officers entered the structure and found the suspect deceased. "It has been a game changer because we don't have to put agents or police officers in harm's way," says Clifton. "We bought the telescoping pole so we can put it in an attic or crawl space, too, and we've used it that way to search for fugitives several times." He says his agency has purchased two Throwbot 2 robots and plans to buy one or two more from Recon Robotics. 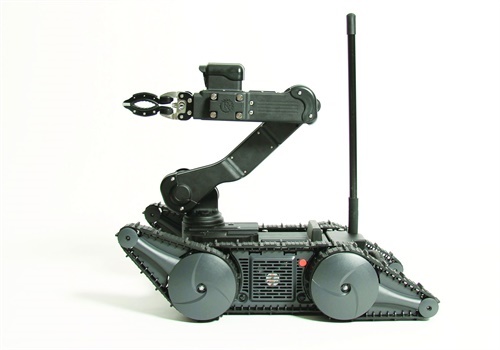 The Avatar Tactical Robot from Robotex (https://robotex.com) is made to enhance the capabilities of tactical response teams by allowing them to quickly and safely inspect dangerous situations before sending in officers. Sgt. Sean Burke, team leader for Los Angeles Sheriff's Department Special Enforcement Bureau, says his team has used the Avatar with "excellent results." "It allowed my team to search for a barricaded suspect, who shot at us several times, without having to place my teammates into harm's way," Burke says. "When it came time to make an entry, the Avatar robot provided constant video surveillance of several closed doors, giving our team real time intelligence if the suspect emerged." This remotely controlled robot can navigate varying terrain, including stairs, sand, clothing, and grass. 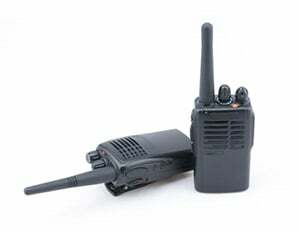 It also features two-way audio and video recording capability. "As the Team Leader in charge of the robotics/technology cadre, I can say that the Robotex Avatar has also proved to be our most reliable robot to date. The Avatar robot is simple to operate and easy to control, and it proved to be a welcome addition to our overall capabilities." 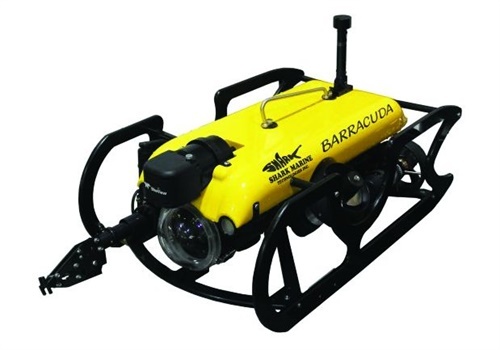 Designed for speed and power, the Barracuda from Shark Marine (www.sharkmarine.com) is very capable in high current applications for search and recovery as well as EOD and light-duty intervention. Constructed using high-tech plastics, anodized aluminum, and syntactic foam, it is made to be small and maneuverable. It is also large enough to support the addition of mission-specific accessories such as sonar and video systems. All accessories fit inside the frame to avoid entanglement issues. Shark Marine says the built-in Total Navigation System and DiveLog software give the Barracuda full geodetic positioning and autonomous capabilities. 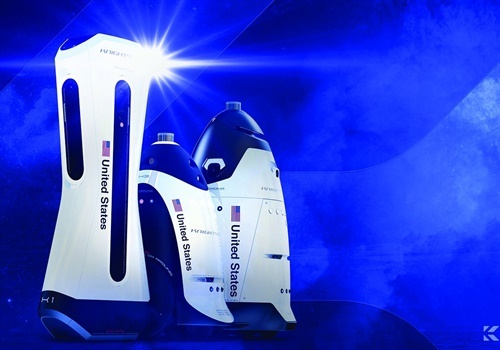 Knightscope (https://www.knightscope.com) robots are designed to provide what the company calls autonomous physical security solutions. Some are now on patrol in several neighborhoods in New York City, as well as LaGuardia Airport. Four robot models—the K1, K3, K5, and the still under development K7—are designed for different environments. Each machine is equipped with one thermal imaging camera and four cameras capable of reading license plates as well as monitoring areas and collecting video and data that can be viewed in real time and stored for later. The several-hundred-pound machines also serve as a deterrent, even "talking" to people through recorded messages or live audio to help reduce crime alongside security personnel. The security agency controlling the robot can stop it and tell it what to look for, but cannot follow or target a specific person. Knightscope says its robots are intended to help and assist law enforcement officers, improve response times, and keep officers out of harm’s way if possible. According to the company, Knightscope has also assisted law enforcement in issuing an arrest warrant for a sexual predator and assisted a security officer in apprehending a thief in a retail environment. "This is a crazy combination of artificial intelligence, self-driving autonomous technology, robotics, and analytics in something that's actually useful for society," Knightscope CEO William Santana Li told CBS New York. AmpliVox Sound Systems now has 360 spin images for many of its leading products, enabling customers to interact with products online almost as if they were actually holding the products to closely examine them. The new images let you spin the product around to see all different sides, and to zoom in on important features such as product controls. 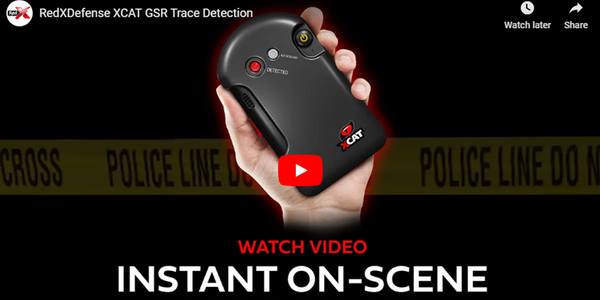 Shooter Detection Systems and Mutualink have joined forces to integrate gunshot detection and location reporting with a first responder interoperability system.